Hands on science perfect for the home school student!
" I would want to tell my friends because these are very entertaining classes. It was great and I want to learn more!" Lucas, Peregian beach. Dr Joe's science club travels TO YOUR VENUE each week for an hour of hands on science activities. All we need is some students, a responsible teacher, and a regular classroom sized space to work from. We bring along our science expertise and a heap of hands on activities that kids can make and keep. Have a wonderful (and safe!) time exploring the Wonders of Science! $20 a student, max 12 in class. A quality hour of hands on programs and free teacher notes online. "I think that the classes are a great way for kids to learn science because you make it fun thanks." From Gahi. "Really enjoyed the presentations. Great mix of interesting theory and their playing!" 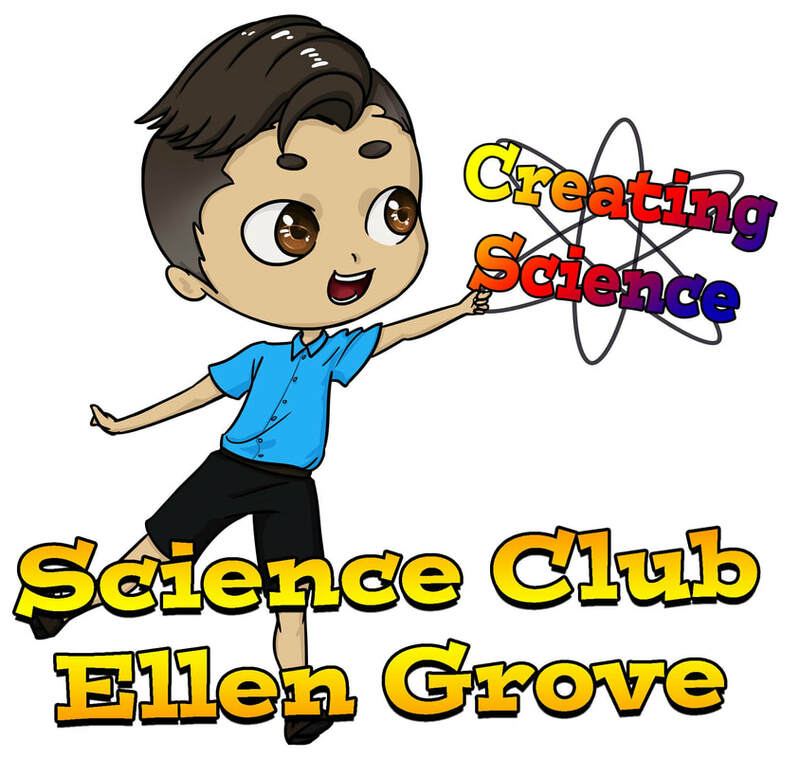 Parent, Ashgrove science club. "Workshop was good how you let the children direct their learning by going where they wanted to and explore at their own pace/ level and engaging ability." We focus on an inquiry based, constructivist rich pedagogy that draws out the student learning rather than simply conveying science concepts in an interesting manner (i.e., we're more that just 'a performer'.) This is so much more effective at engaging students and future scientists than just blowing things up (though we do love to blow things up!) Besides, what can be better than learning about school science from an actual scientist! We not only make science fun, we make scientists.